The weather is hot now and I hate heating the oven for dinner. 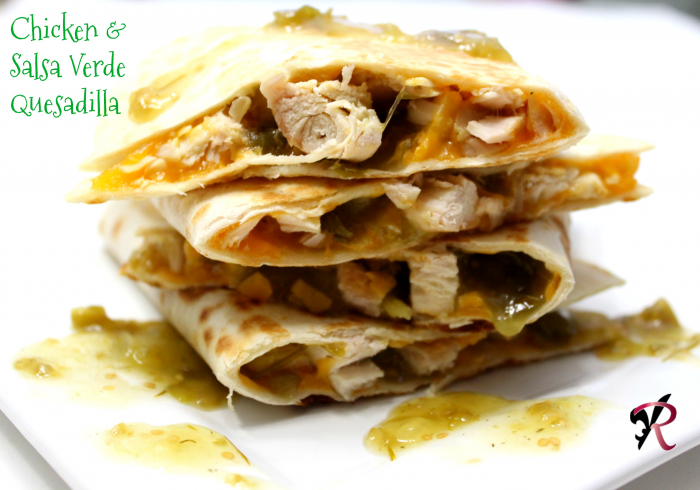 That’s why I love to make recipes like Chicken & Salsa Verde Quesadillas. This is a great way to get rid of gilled chicken leftovers. Enjoy!! shred the cooked chicken, separate into 4 piles. heat a fry pan with the butter until just melted, not too hot, butter will burn. place the chicken in tortillas, 1 pile per tortilla, add cheese and 1 tablespoon salsa verde, fold tortilla over. place stuffed tortilla carefully onto fry fan, cook until golden brow on both sides. repeat with remaining 3 tortillas. cut in 2-4 slices, eat Enjoy!! Source: I received a copy of this book in exchange for an honest review. The job should have been easy—patrol a swank beach that serves as a backyard for Maui’s rich, kick out the riffraff, and get a tan in the process. But rent-a-cop Samantha Winters didn’t anticipate a deliciously grumpy cop, Sergeant Grady Roark, who comes down to the beach to bust her chops and instead leaves her breathless…and wondering why the one man who could help her seems determined to thwart her at every turn. Grady is keeping secrets from Sam that have him walking the line between attraction and duty. But when Sam becomes the target of a shadowy organization, Grady will have to choose between the law and the temptation of a woman who has him breaking every rule he’s ever known. 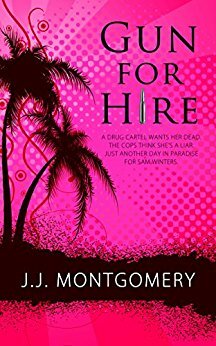 The job should have been easy, but when the bullets start flying, Sam learns nothing is as easy as it seems when you’re a Gun for Hire. Sam was just trying to do her job, security for a Maui beach that should have been easy. The neighbors antics made her job more difficult not only because she had to deal with them, but she had to deal with the police. Any officer could have showed up but it had to be Sgt. Grady Roark. Grady drove her crazy and she did the same, that’s why that couldn’t stand each other, or could they. Sam found herself in the middle of something because of her job that she would soon regret. Grady was the only one she could count on, but could they trust each other in order to stay alive and find out the mystery in Maui. This was a very enjoyable book. Sam is not a regular damsel in distress, she can fight her own battles and help solve the masteries that surround her. I love the dynamic between her and Grady, he appreciates she is a strong woman and he encourages her to continue being strong in her personal and professional life. I am really starting to enjoy the romantic suspense genre. If your a fan of either I would recommend this book. 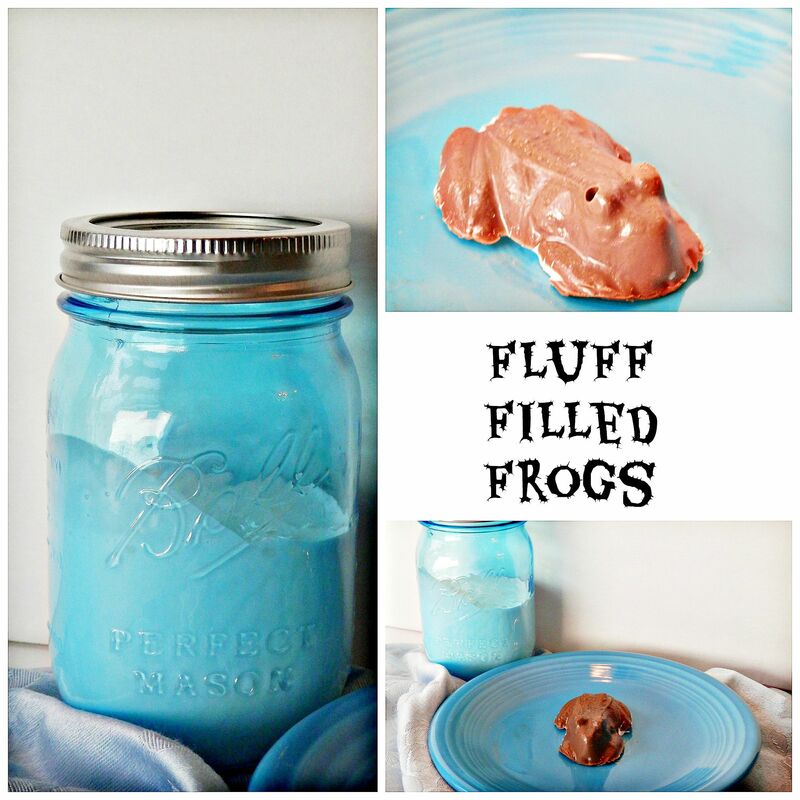 In Honor of Harry Potters Birthday on July 31st, today’s #TBT is a recipe for Fluff Filled Frogs. Optional, bag of milk chocolate chips, melted, if using the fluff for molded chocolate. Add confectioner sugar; beat low until blended. Beat in vanilla until blended. Now you can eat this alone on sandwiches, or you can use to fill chocolate frogs. Place melted chocolate in mold just on bottom and sides leaving room for filling. Place mold in fridge until chocolate is hardened take out of fridge and add a small amount of fluff and fill with melted chocolate until it is full, not to full or frogs will not sit right. Add back in fridge for a while until the chocolate is hardened and the candy will easy pop out of mold. You can also use another shape mold, something deep is best. Christmas In July & Birthday Freebies!! For today’s Christmas in July post I’m going to share Birthday Freebies. You can join the clubs below to get free birthday goodies on or around your birthday. Red Robin: Sign up for a Loyalty card ad receive a free burger during the month of your birthday, you can also register your children and they get a free birthday burger too. Denny’s: Free Original Grand Slam on your birthday, just show your driver’s license. Sephora: Sign up for a Sephora’s card and you get a free make up product for your birthday. Ulta: Sign up and Get a FREE birthday gift plus earn 2X points on all purchases in your birthday month. And if you’re Platinum, you get an extra special birthday gift. Moe’s Southwest Grill: free cup of queso right out of the gate and a birthday burrito when you sign up on line. Firehouse Subs: visit any Firehouse Subs restaurant on your actual birthday and have I.D. in hand, and that medium sub will be on the house! Find a Firehouse near you. July 29th is National Chicken Wing Day. 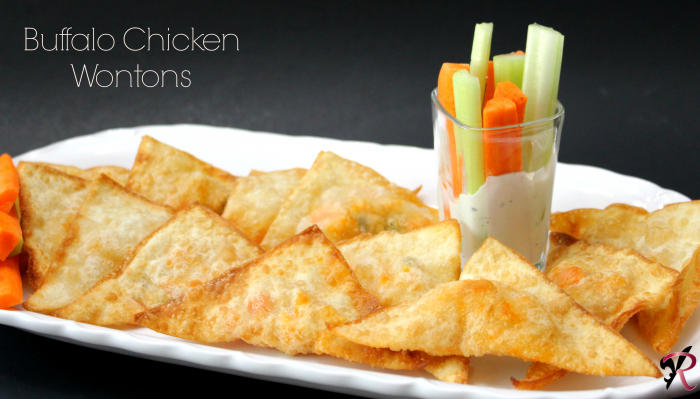 To celebrate the occasion I wanted to share my recipe for Buffalo Chicken Wontons. The first time I made them they were a huge hit and quickly added to the recipe rotation. These make quite a few so this is great for a football or sports party. Dice up the chicken into small pieces, in a fry pan add 1 tablespoon oil and heat in the pan, add chicken and pan fry until cooked through and golden brown. Once chicken is cooked, add to a large bowl, add diced carrots, celery, green onion, melted butter and hot sauce, mix to combine. Place about a teaspoon of mix into the wonton, add water to one side of the wonton, fold over and seal. In a medium to large fry pan, Cook prepared wontons in 350 degree oil, cook until golden brown, this goes fast so you should not leave them unattended. Born into the wealthy Simpson family, free-spirited Willow is determined to make her own way in life. Cooking is her one true love, and she is content to keep it that way. Romance has never been on her agenda, but she suddenly finds herself in the middle of a deliciously decadent love triangle. With two gorgeous men vying for her attention, she vows to keep her distance from both, but the tantalizing chemistry is hard to ignore. Unfortunately, it seems that someone wants to get rid of Willow, making her already tricky situation that much more difficult. One crazy night changes everything, and Willow’s life is turned upside down. 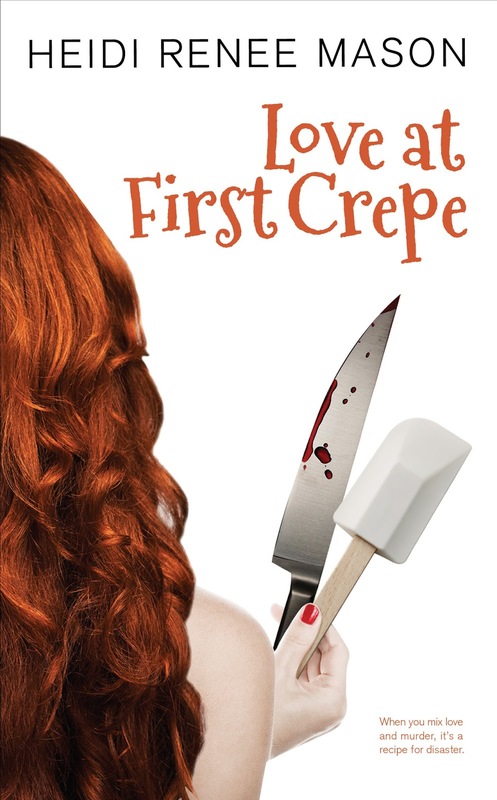 Between thwarting her own murder plot, keeping her divinely tasty admirers at bay, and trying to stay on the good side of her finicky cat, Omelet, Willow’s plate is full. 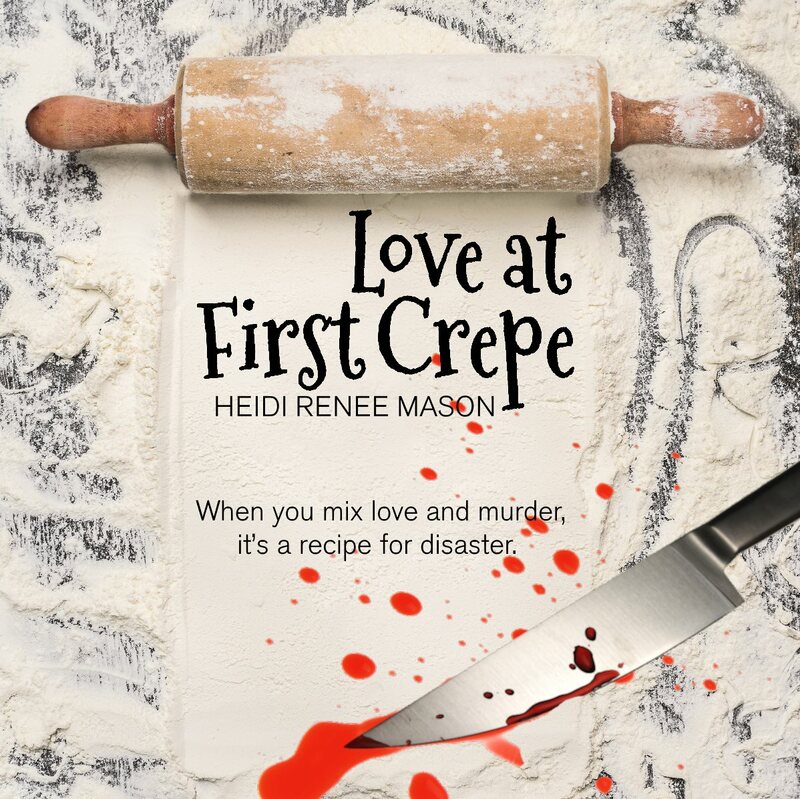 With far too many cooks in the kitchen, will she be able to stay alive long enough to figure out who wants to kill her? 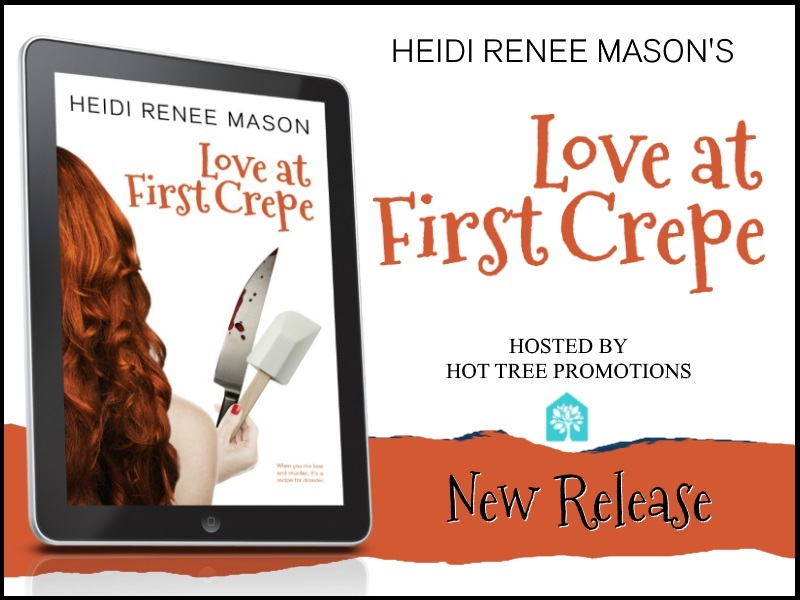 Heidi Renee Mason is a passionate romance novelist and crafter of your next Happily Ever After. She loves listening to the voices in her head (from her characters, of course!) and creating worlds in which her readers can lose themselves for a little while. 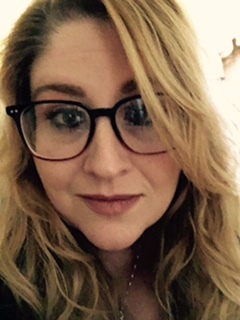 A native of the Midwest, Heidi now resides in the Pacific Northwest with her husband and three daughters. There is a restaurant near me that makes Tostones with a delicious garlic sauce. After some experimenting I made a sauce that tastes just like the restaurant. Enjoy!! You will need green plantains. One makes about 6-8 tostones depending on size. Cut the plantains into about 1 inch thick slices. Then peel them. I find it easier to peel this way. Heat oil in a fry pan to 350-365 degrees. Remove from water pat dry, Fry about 4-6 at a time, depending on the size fry pan you are using. Fry them until they are just golden on all sides. Remove from oil. Place on plate with paper towel. Using 2 pieces of wax paper, place plantain in the middle of wax paper and flatten it with a glass plate. Careful, they will be hot. Place the flattened plantain in the oil again until crisp and also golden brown. when done remove from fry pan and place on a plate with paper towels to drain excess oil. Serve promptly for the best taste. Simmer until warm. 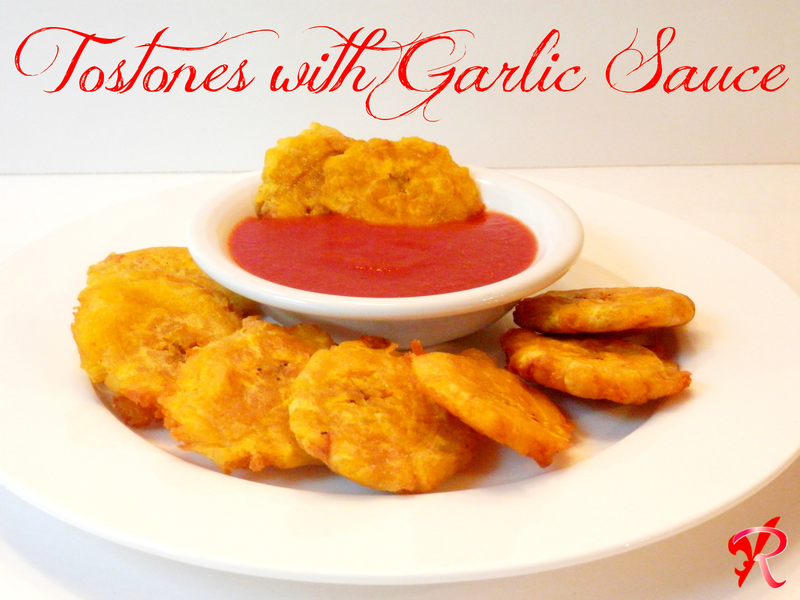 Serve with tostones.